Each registration includes a Day-Long program on February 22, exploring Veterinary Medicine Careers. 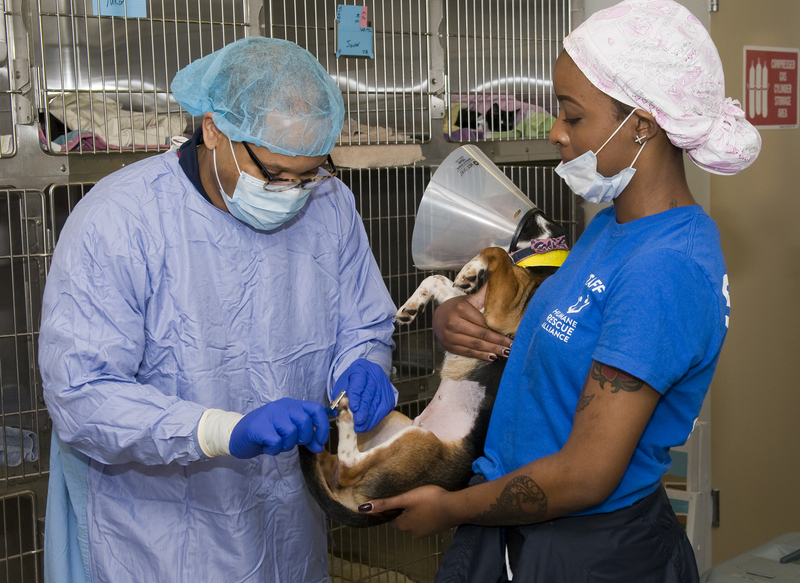 Learn what it is like to work in shelter medicine. Hear from veterinarians who work in emergency/critical care, exotic and small animals, and general medicine.